nikitonsky: I’m on Twitter every day and I still haven’t figured out how to watch videos there. You see, when you scroll past a video in your feed, it starts playing automatically. Luckily, it does that without a sound. So if I’m interested, I enable sound, but the video is already at least couple of seconds ahead. Ok, annoying, but I can rewind to the beginning, right? Only when I do that, it opens the same video in a popup, starts autoplaying from the beginning, muted again. So I have to go through the same ritual once more. I don’t mind much, there’s rarely a video that I have to watch with a sound on, but I’m curious: what’s the expected scenario here? 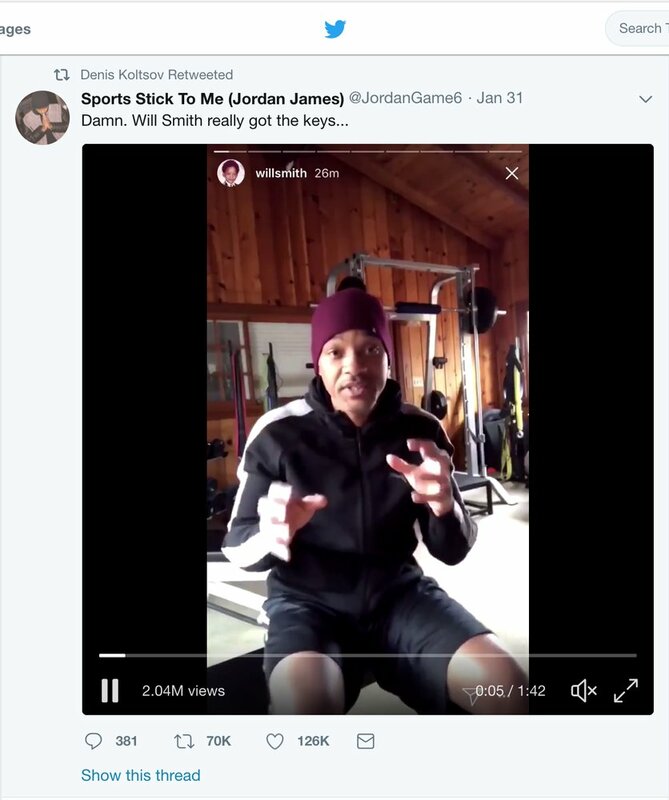 Does nobody at Twitter use their own platform to watch videos?